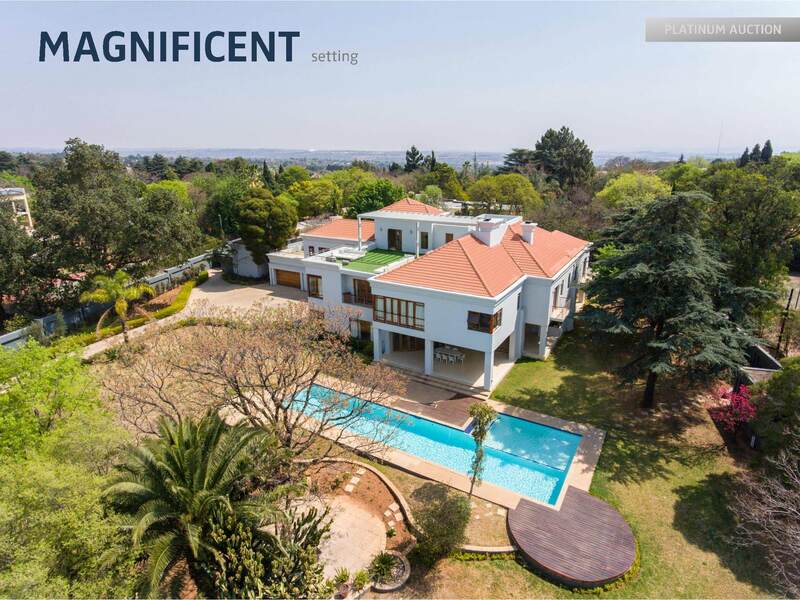 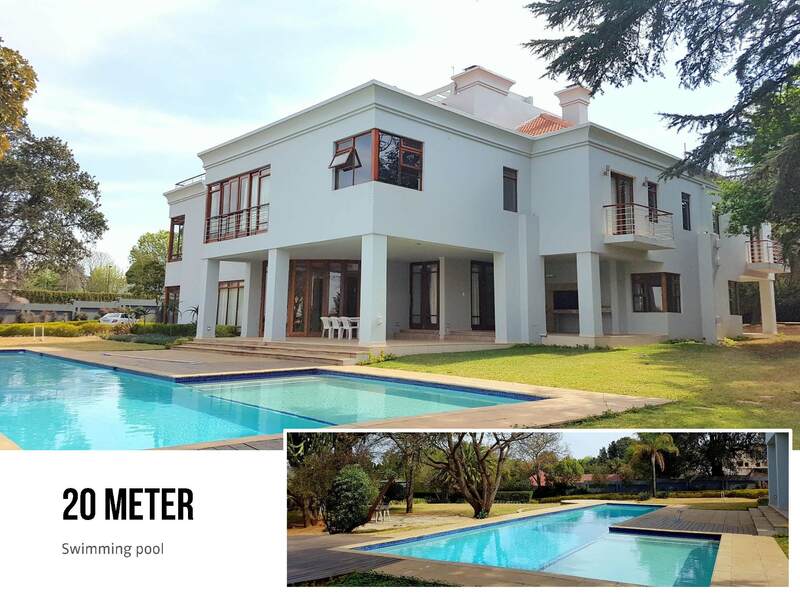 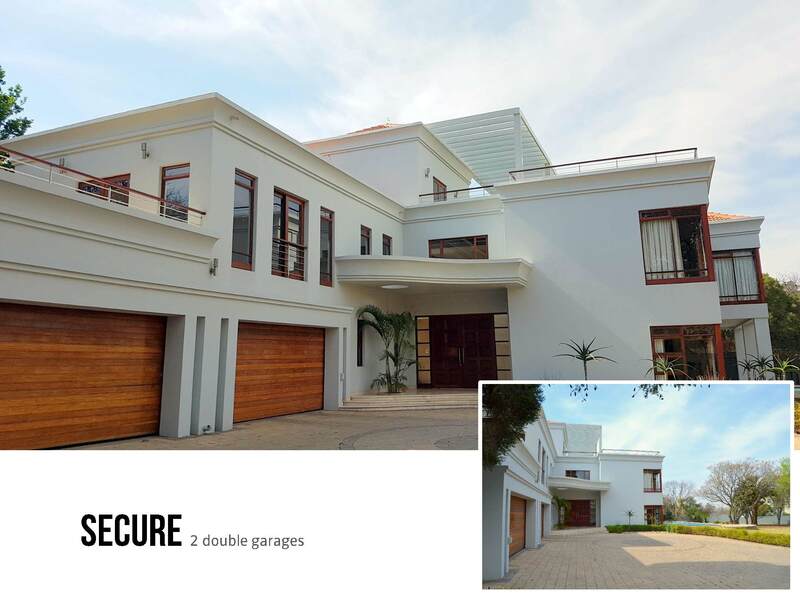 We proudly present to you an exclusive mansion set across pristine 4 666sqm landscaped gardens in a highly sought after node of Bryanston, with sweeping views onto Sandton City. 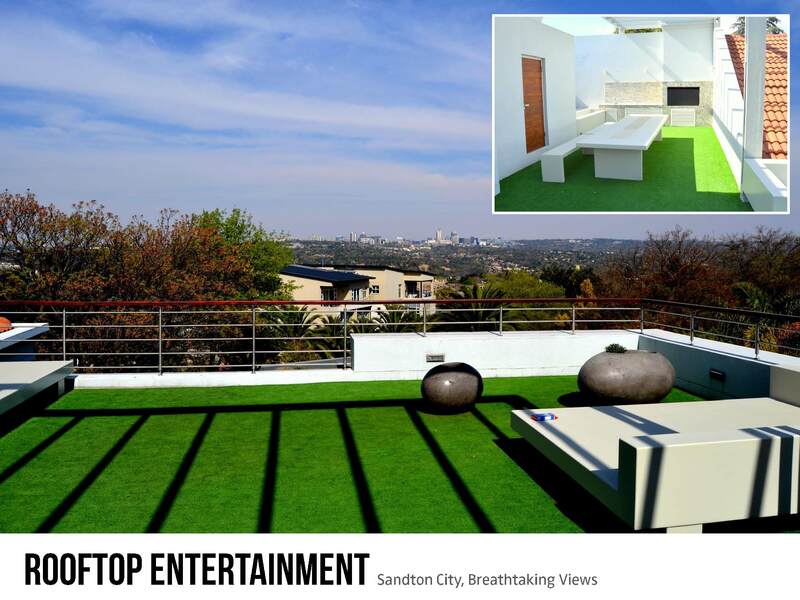 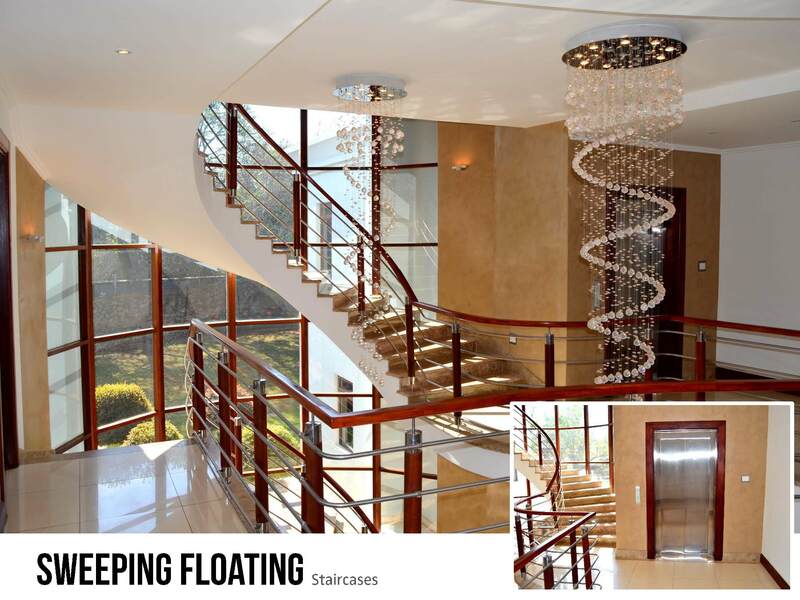 Built across 3 levels, this master home features 4 exquisite en-suite bedrooms, double guest apartment, rooftop entertainment area, gym, cellar, indoor lift, 20 meter swimming pool and 4 garages. 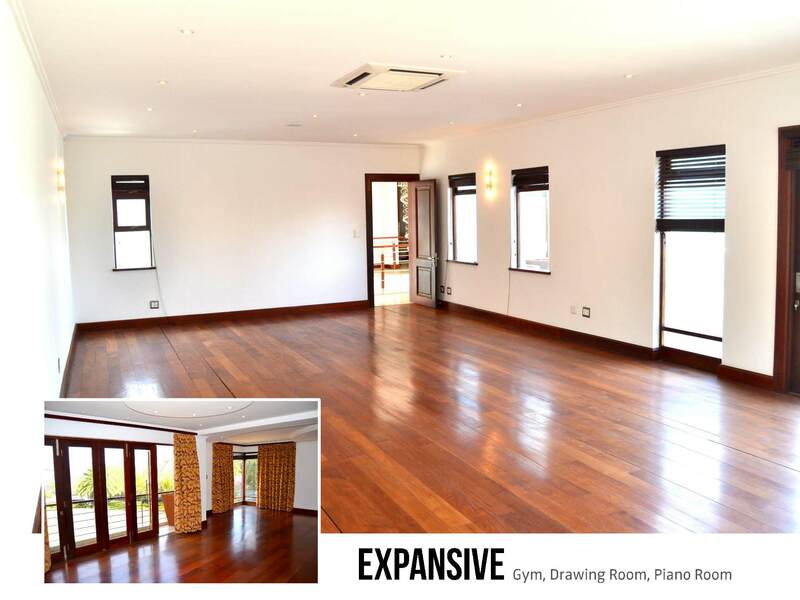 The spacious reception areas, open plan living areas and easy flow onto outside terraces combine to create a luxurious lifestyle. 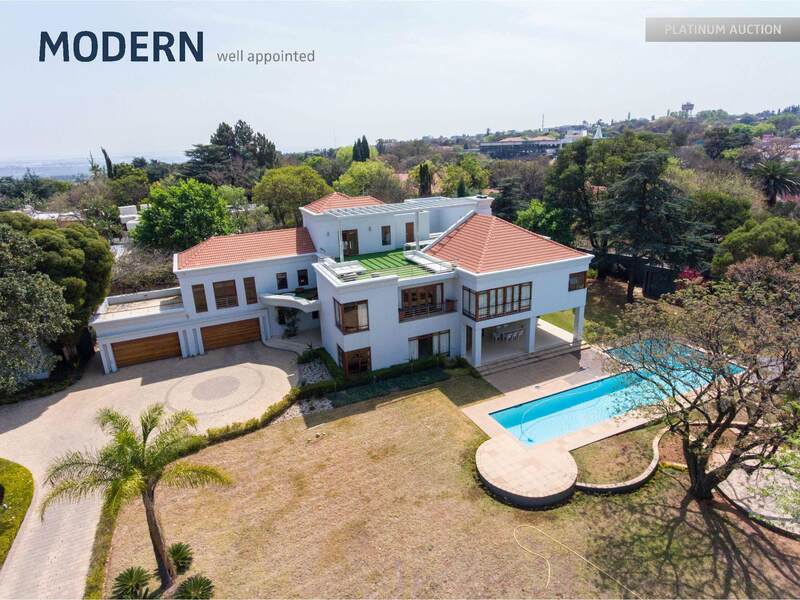 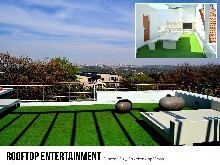 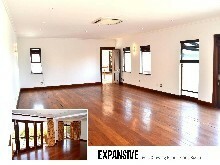 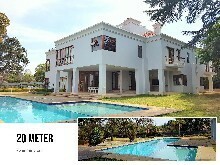 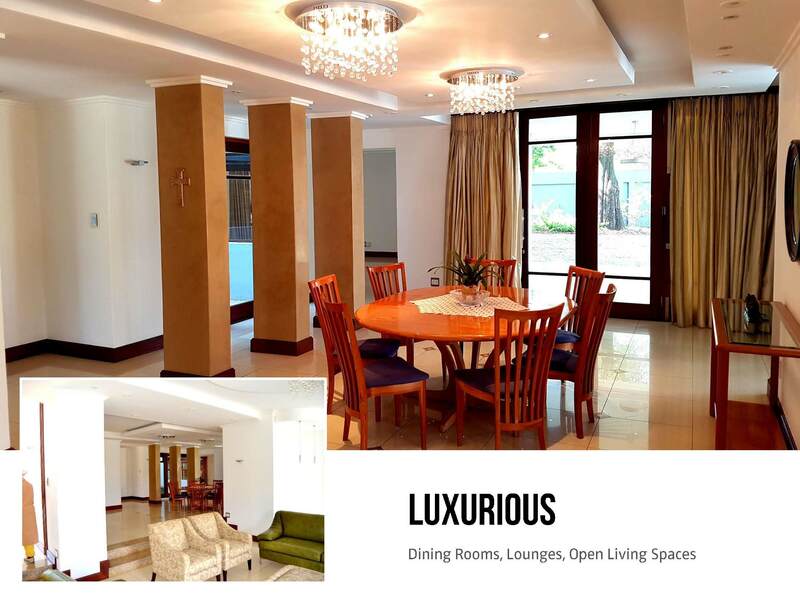 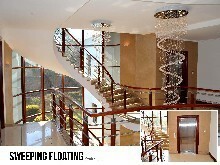 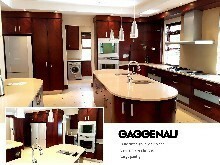 Modern amenities such as underfloor heating, theatre surround sound, top quality finishes, built-in braais, automation, etc.